I have been looking at playing with ARM micro controllers for a while. Jeelabs.com was the catalyst for me, this blog page : http://jeelabs.org/2015/11/25/pi-based-stm32f103-development/index.html eases you into what can be done with the board. The easiest is to start with Espruino. Next up is MapleMini. 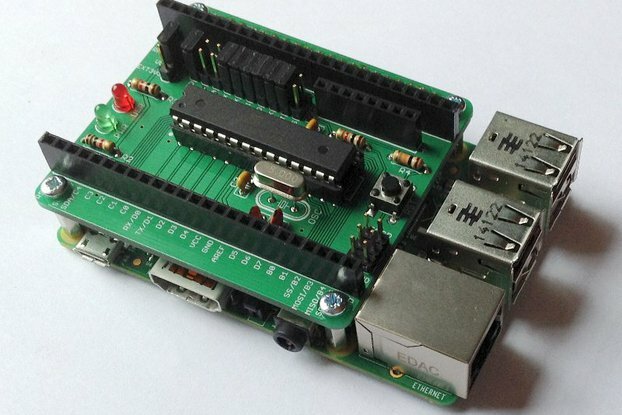 MM is an Arduino compatible setup that allows you to code via the Arduino IDE. This gets you into C/C++ code. Then things get serious with CMSIS. Cortex-Microcontroller Software Interface Standard is what professional embedded developers use. It allows then to write code that can be reused on similar processors. It is also what the ARM foundation suggest. Adding a Raspberry Pi to the party is very,very helpful. It makes the development environment very clean and isolated. The setup code is very easy to work with but it does require that you know a bit about running a Raspberry Pi. I am very happy with this product, I highly recommend it and support is also top notch. This product makes it very easy to have a standalone development kit for ARM Cortex-M cpus based on open source tools. The documentation and scripts to set up the open source development tools were excellent. By using Raspberry Pi as the host for JTAG debugging, the Cortex-M cpu can effectively be debugged over ethernet. The hardware package was very well put together and included a full array of jumpers, spacers and even a standalone oscillator for optional use. The shipping was reasonable and fast to the US. 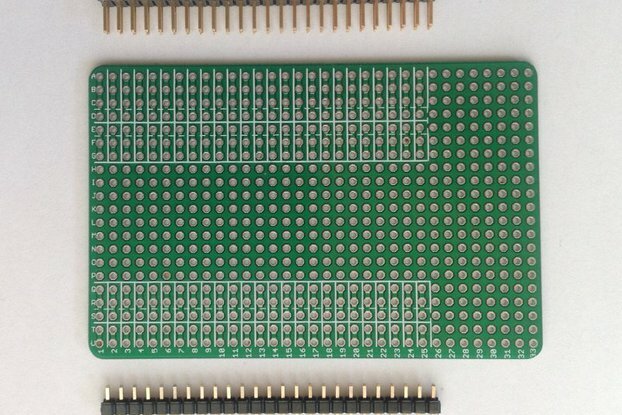 I can't wait for more hardware from this seller (maybe a Cortex-M0/M4 version). The board arrived very quickly from the Netherlands to the US. The only work I needed to do was solder on the headers and the crystal. More time was spent setting up a new Raspi B+ for to sit on top of then in setting up the arm-in-arm software. The ./setup utility is a big help and very well done. More products need to come with a tool like that and a well documented web site to support them!! I was very quickly up and running and loading Espruino onto the Arm-in-Arm board. Now I have this compact, WiFi enabled, RasPi powered Cortex-M3 development platform sitting on my desk! Brilliant!!! Thanks for a great product! I can't wait to see what you come up with next! Great Board, Great Support - highly recommended! I got my ArminARM board a few days after ordering, and it was quick and easy to solder up all the through hole headers. I followed the great documentation and I was up and running in no time. Now I can program an STM32 ARM chip right from the raspberry pi which is very useful. I even emailed Rik a few times regarding a number of questions and he replied in a few hours with the right information every time. Overall I am very happy with the product, documentation and support!